The Volkswagen Transporter is the best-selling van in history with over 12 million vehicles sold worldwide. So, what makes the now-iconic commercial vehicle so popular? Below, we dive into the history of the VW Transporter van before looking into the latest model’s tech, capabilities and cargo space. Volkswagen unveiled the very first Transporter – the VW T1 – in 1950, and since then there has been five more variations. The first-generation Transporter, often referred to as the Microbus or Splitscreen, derived from the Volkswagen Beetle, which was launched in 1938. 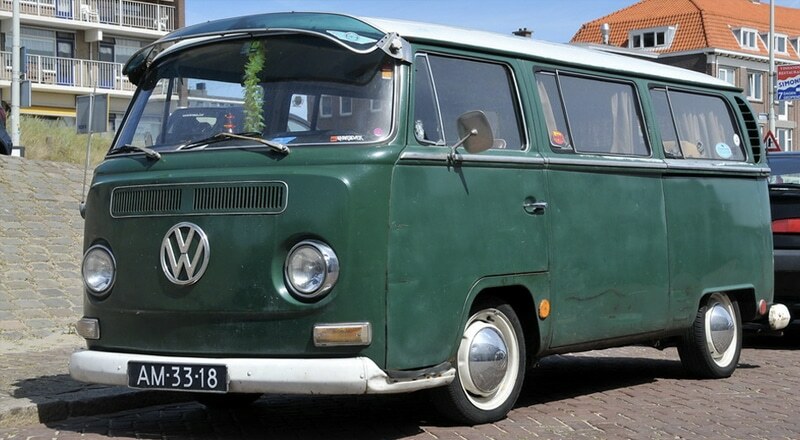 Following the success of the T1 Camper Van, it was inevitable VW would work on a successor, which eventually came in 1967 with the T2. This newer Volkswagen commercial vehicle abandoned the split front windshield of the T1 and its increased size led to fanatics nicknaming it the Breadloaf. Like its predecessor, the T2 again proved popular, so much so that it wasn’t until 1979 that VW decided to unveil the T3. 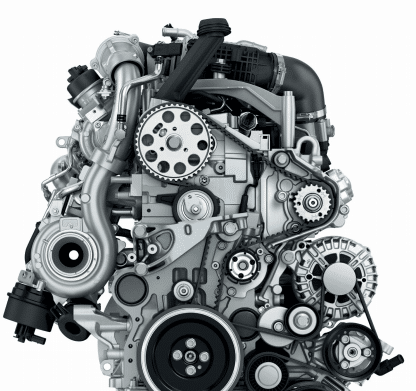 Advancements in technology meant that this model was able to utilise and air-cooled and water-cooled engine. 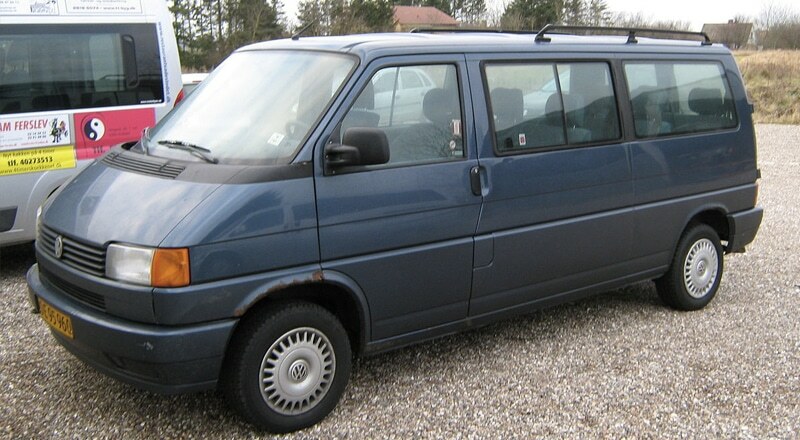 1990, two years before production was halted on the T3, was when the modern-day Transporter really came into its own. The Volkswagen Transporter T4 evolved from the retro camper van design to the commercial vehicle we often see on the roads today. The T4 was actually the first Volkswagen to have a front-mounded, water-cooled engine and is second only to the T1 in terms of length of production (13 years). Transporters are known for being versatile, and this was a large factor in the success of the T4, which was available in a range of forms and sizes based on various specialist markets, including buses, campervans and ambulances. 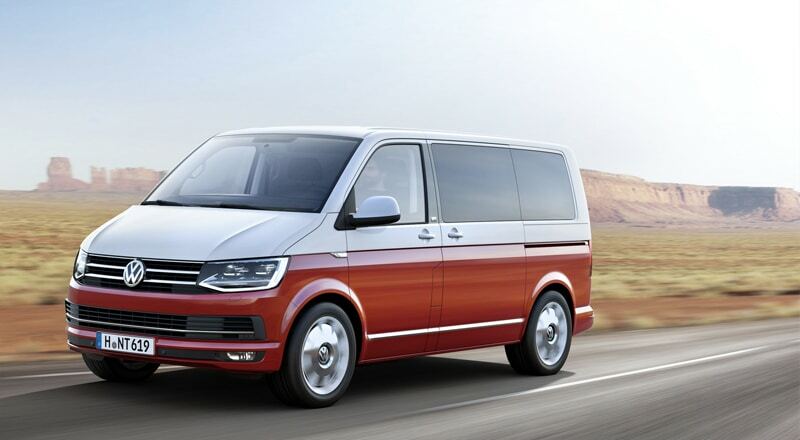 The fifth-generation Transporter went into production in 2003 and has since proved very popular across Europe. 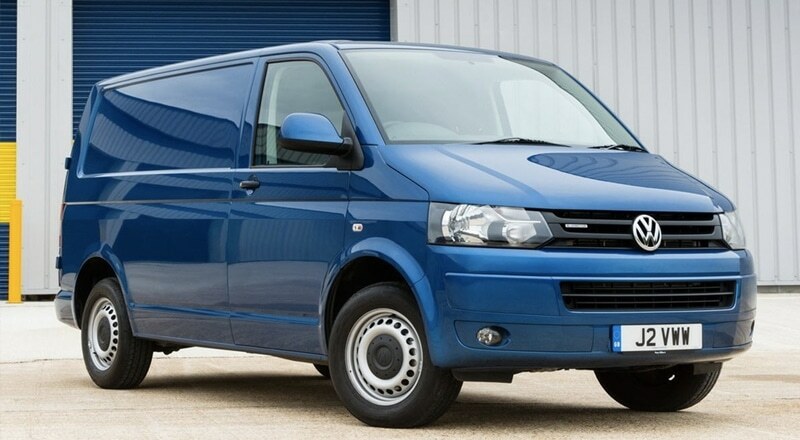 VW recognised that their market wanted versatility and choice when it came to commercial vans and offered over 100 combinations of the T5, allowing it to be configured as a van, single-cab, double cab, chassis truck and so on. 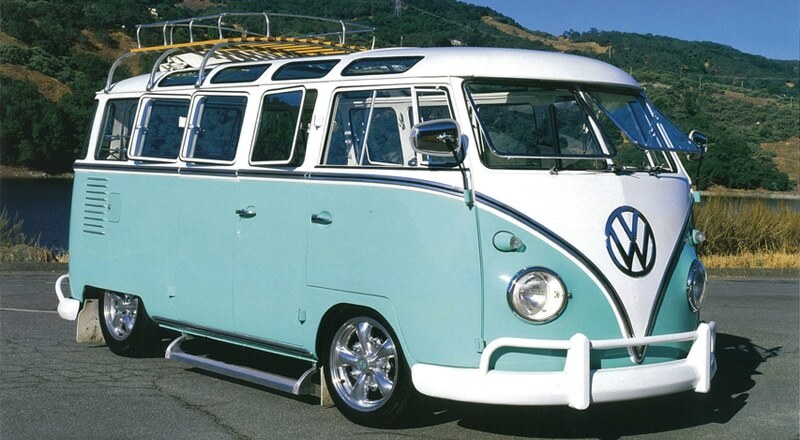 The customisation maximised Volkswagen’s target market, which now included those looking for panels vans for delivery services, high-roof vans for storage and construction, and even taxis in some cases. The T5 included various seat configurations, from the eleven-seated Volkswagen Transporter Kombi to the seven-seated Volkswagen Transporter Shuttle. Last but absolutely not least is the Volkswagen Transporter T6, which arrived in 2016. VW claim this model “meets expectations with a stylish and contemporary exterior that’s designed to make a statement and an interior that’s packed full of innovations and modern-day technology”. With almost 70 years of history, you can begin to see how the German automaker has been able to perfect this incredible commercial vehicle over time. 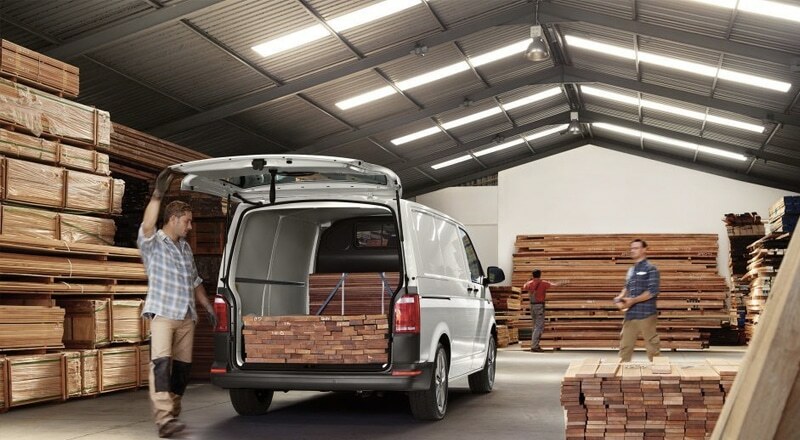 The new Transporter boasts “the space to tackle large and difficult jobs.” Available with a variety of spacious load compartments with volumes ranging from 5.8m cubed for the short wheelbase low roof, to 9.3m cubed for the long wheelbase high roof. Those who opt to lease the versatile Kombi will be able to seamlessly switch between having rear seats or temporarily removing them to increase storage. The latest generation model also offers extras to enhance its robustness and storage options, including optional bulkheads, ventilation and electrical upgrades. One aspect that the Transporter has evolved over the years is its driver entertainment. No longer is it just a spacious, practical vessel to get workers from A to B. As well as an eye-catching, stylish exterior, it possesses a selection of comfort and infotainment extras to enhance your journey. A DAB radio, Bluetooth, voice control, navigation and cruise control are all part of the Transporter T6 package, not to mention the array of safety features such as Electronic Stabilisation Programme, Anti-lock Braking System and Traction Control System. A growing concern regarding large, commercial vans is the effect they’re having on the environment, but not with the Transporter T6, which offers “a generation of engines featuring the Euro 6 emissions standard. Drivers have the choice of a petrol or diesel engine, with various options including 150PS and 204PS. Fuel consumption varies from 41.5mpg up to 47.1mpg, while CO2 emissions range from 156g/km to 177g/km depending on the motor you opt for. Would your business benefit from a brand-new VW Transporter LWB, SWB, Kombi or another variation of the iconic commercial vehicle? Have you considered investing in a short-term lease or fleet management service? At Just Vehicle Solutions, we can offer a variety of commercial vehicle lease deals, and can provide any UK vehicle, including the exceptional Transporter. If you’d prefer to own the vehicle, we regularly have used commercial vans for sale at great prices. For more information and to make the first step towards getting behind the wheel of a new or used Transporter, call us on 01636 858458 today.